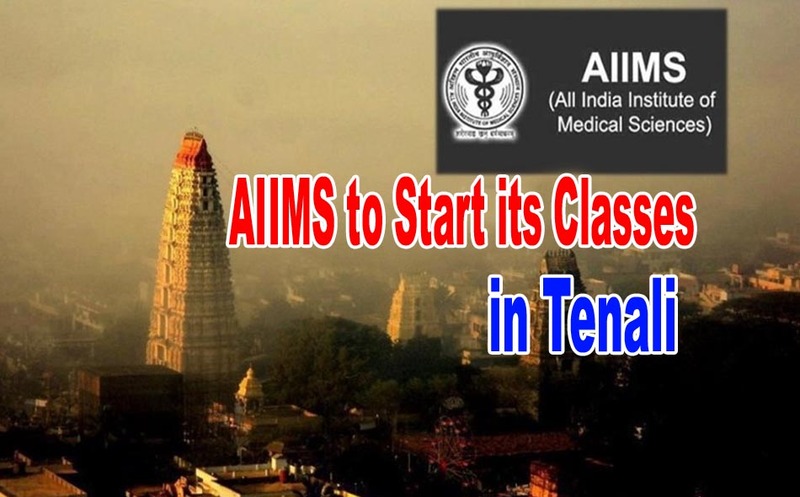 The All-India Institute of Medical Sciences classes will start soon at Tenali in Guntur district. AP Medical and Health Infrastructure Development Corporation chairman R. Laskhmipathi said at Guntur on Sunday that the government is making arrangements to start the AIIMS at Tenali. He said that construction of AIIMS buildings was under progress at Mangalagiri. Hence the AIIMS would function from Tenali till completion of buildings. Addressing a press meet, he said that new buildings would be constructed for all primary health care centres with all basic amenities offering good medical and health services to the public.